Surrounded by ladders, bicycles and heirlooms, Richard Medrington (Jean from The Man Who Planted Trees) recounts Tolkien’s miniature masterpiece, with soundtrack by Karine Polwart and MJ McCarthy. 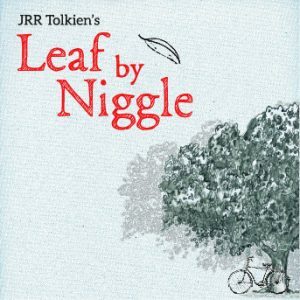 Leaf by Niggle is quite different from most of Tolkien’s work in that it contains no magic, no elves or dragons. Puppet State use intimate storytelling, object animation, music and sound to bring the story to life. 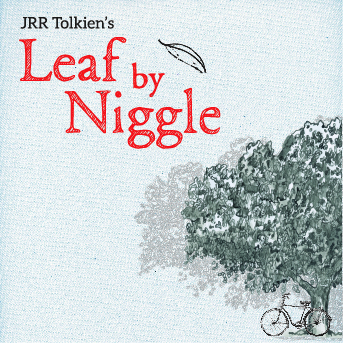 The production appeals to adults, students, young adults, and children from about the age of ten in theatres, libraries, book festivals and other community spaces. The show will perform at the Edinburgh Festival Fringe as part of the Made in Scotland showcase from 4-28 August 2016 (Scottish Storytelling Centre, 5pm) and will be available to tour from 2017. Recommended for audiences of up to 200 and suitable for flexible touring including rural venues and libraries. “absence of orcs can’t spoil this wizard show” ★★★★ The Times.